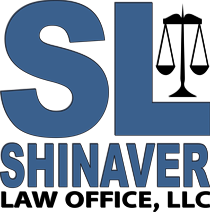 At Shinaver Law Office, we understand that choosing the right attorney can be stressful. Don't worry, we're here to help. It is our goal to make your experience as easy as possible. We're with you every step of the way. We promise to always look out for you. Whether you're looking for help with estate planning, a real estate transaction, or even facing a lawsuit, we'll be available to explain your options and help guide you through the process. We are never more than a phone call, email, or text message away. Shinaver Law Office is built on a model of efficiency. We use the best tools and latest technology available to streamline every aspect of our practice, while still maintaining total control over the services we offer. This allows us to focus on you, and keep your costs low. We'll never be too busy doing day to day tasks to take time out for your questions. Joseph W. Shinaver Jr., Esq. 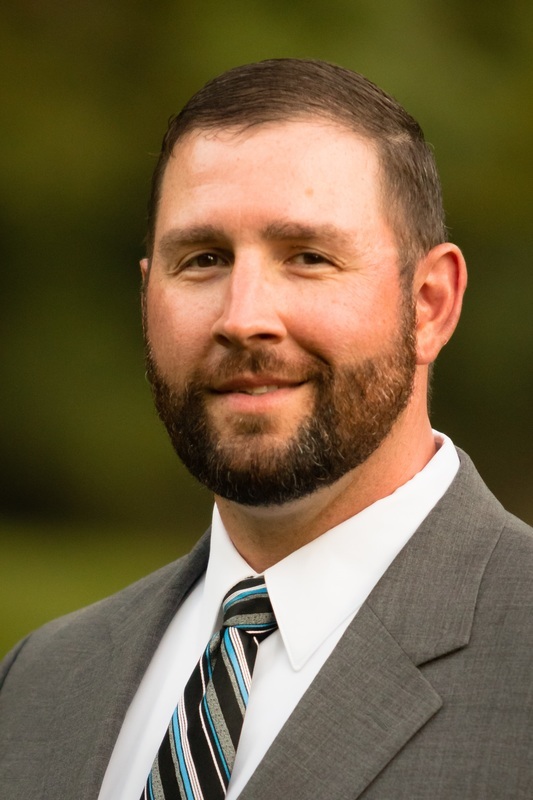 Joe is licensed to practice law in the State of Ohio, and is a member of the Toledo Bar Association, the Ottawa County Bar Association, the Lucas County Bar Association, and the Ohio State Bar Association. He serves on the Toledo Bar Association's Technology Committee. Joe frequently presents to various groups in the Northwest Ohio region on technology topics relevant to the legal profession, is a contributing columnist for the TBA Newsletter writing articles on using technology in the legal profession, and provides technology support for the Northwest Ohio legal community through Pileus Legal Technology, LLC.